Here’s a new $2/1 OxiClean HD Laundry Detergent printable coupon that makes for a great deal at Walgreens or Rite Aid this week on Oxi Clean Detergent. Walgreens has the 20-26 load Oxi Clean Detergent on sale for $3.99, and Rite Aid has the 40 oz. bottles of Oxi Clean on sale for $3.99 also! 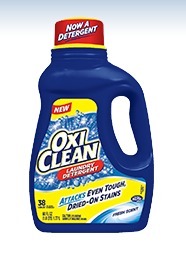 Oxi Clean Laundry Detergent, $3.99 ea. 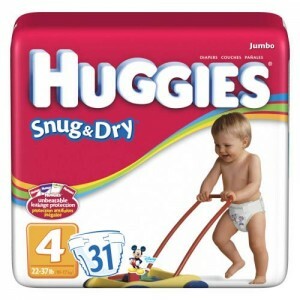 Huggies Jumbo Pack Diapers, $8.99 ea. $3.49 each wyb 4 after coupons and points! $4.48 each wyb 2 after coupons and ECBs! Huggies Jumbo Pack Diapers, $11.99 ea. $5.54 each wyb 3 after coupons and points! Huggies Snug & Dry Super Pack Diapers, $24.99 ea. 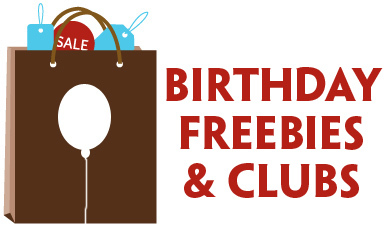 $16.99 each after coupons and gift card! 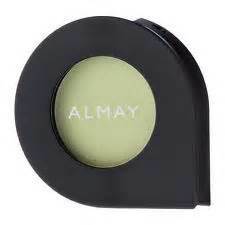 Almay Eyeshadow Singles, $5.29 ea. 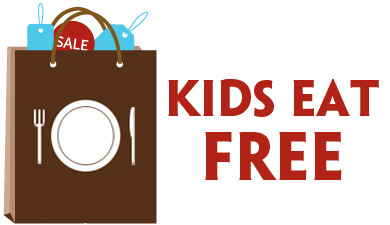 FREE wyb 2 after coupons! Almay Intense i-Color Eyeliner, One Coat Mascara, or Eye Make-up Remover, $4.99 ea. 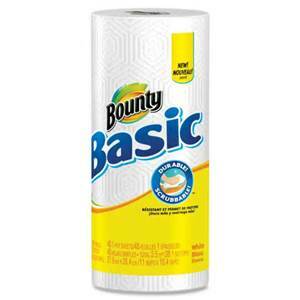 Bounty Basic Paper Towels (single roll), $0.97 ea. Bounty Basic Paper Towels, $0.99 ea. 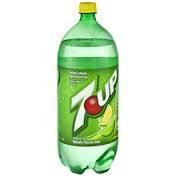 7UP, Canada Dry (2 liter bottles), $1.09 ea. $0.09 each wyb 3 after coupon and ECBs! 7Up (12-pack cans), $3 ea. $1 each after coupons and points!